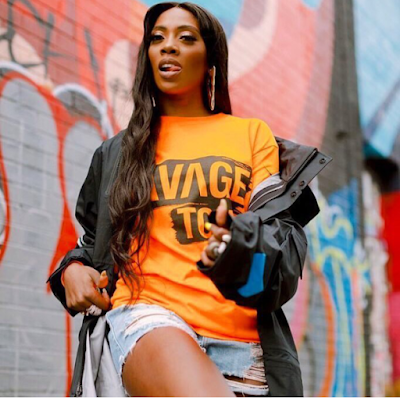 Pop star, Tiwa Savage, has shut down the allegations that American singer, Ciara sampled her song without permission. It will be recalled that When Ciara released ‘Freak Me’, her Tekno-assisted single, all hell broke loose on Nigerian social media over alleged song theft and unapproved sampling of Tiwa Savage’s ‘Before Nko’. But addressing the matter plainly for the first time, the Nigerian superstar says she had foreknowledge of the sampling. 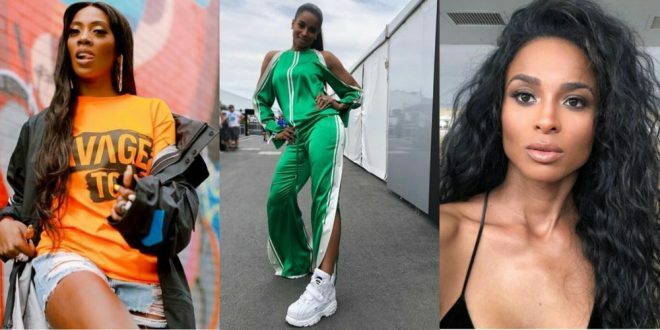 Savage said her representatives spoke to Ciara’s camp, inferring that they reached an understanding on the usage of the song. In an interview with Capital Xtra’s Tim Westwood, Savage described ‘Freak Me’ as a pleasant surprise. She said: “It’s amazing. It’s an honour. I knew she was going to sample the record. “I knew it was a big record when I recorded it”. “I think it’s a lot easier to accept male artist’s songs,” the ‘All Over’ singer said.